Their co-tenants at the Staples Center, the Los Angeles Lakers, aren’t lucky enough. LeBron James and Co. finished up a disappointing season Tuesday evening. 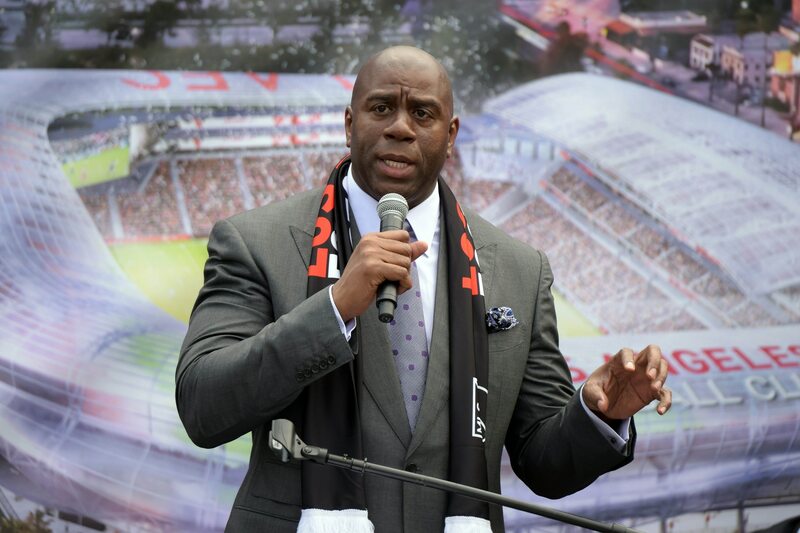 It’s a season that culminated in the abrupt resignation of team president Magic Johnson. In talking about this situation prior to his team’s regular-season finale Wednesday evening, Clippers head coach Doc Rivers threw his support behind Johnson. “Happiness is underrated, you know? If that’s what you want, you should be able to get it. I’m happy for him,” Rivers said, via Mirjam Swanson of the OC Register. Johnson’s oftentimes rambling press conference Tuesday evening did include the Hall of Famer indicating that he would be happier in more of an advisory role around the Association. “I think I had more fun when I was able to be the big brother and the ambassador to everybody,” Johnson said at the presser. We completely get what Rivers is saying here. Do what makes you happy. With that said, it’s the timing of Johnson’s resignation that caught everyone off guard. It’s also the fact that he didn’t tell Lakers owner Jeanie Buss beforehand. However this shakes out, Johnson’s resignation remains one of the biggest late-season storylines. At the very least, he has another high-profile member of the NBA behind him.